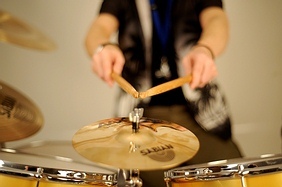 Drum lessons in Leeds, Otley, Ilkley, Harrogate, Wetherby. 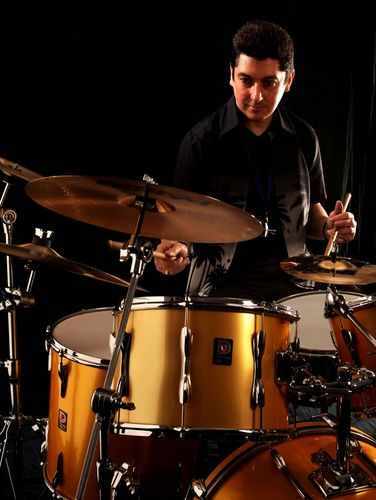 Welcome to Nigel Wilkinson's website, Nigel is West Yorkshire's premier mobile Drum Teacher coverering nearly 16oo miles a month working six day's a week, He has been based in Leeds since 2005, traveling to all the surounding areas making 1 to 1 drum lessons accessable to more students. If you have ever wished that you didn't have to take your children for there drum lessons during the dark winter nights, Then you don't have to since 2005 if you live in Leeds, Otley, Ilkley, Harrogate, Wetherby, Knaresborough. (and surrounding areas) Nigel will come to you. 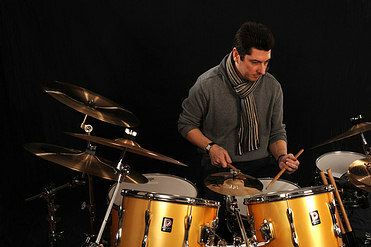 You will enjoy relaxed, positive and encouraging drum lessons on a one to one basis on your own equipment. Childrens Drum lessons are available for kids from the age of 7 upwards. CLICK BELOW TO BOOK YOUR LESSON NOW. students will begin to master speed, accuracy and control around the drum set. Covering Grades 4 5 6 Rock School. Lessons will be tailord to the students own requirements. Covering Grades 7 and 8 Rock School. Liz started out with her grades and now plays regularly with the band Inbetween. Please complete the form below for any general queries and click the Send button to get in touch with us. To enquire about booking lessons please use the Enquiry form located on the menu bar.